ATTENTION! Our new ONLINE STORE is LIVE! 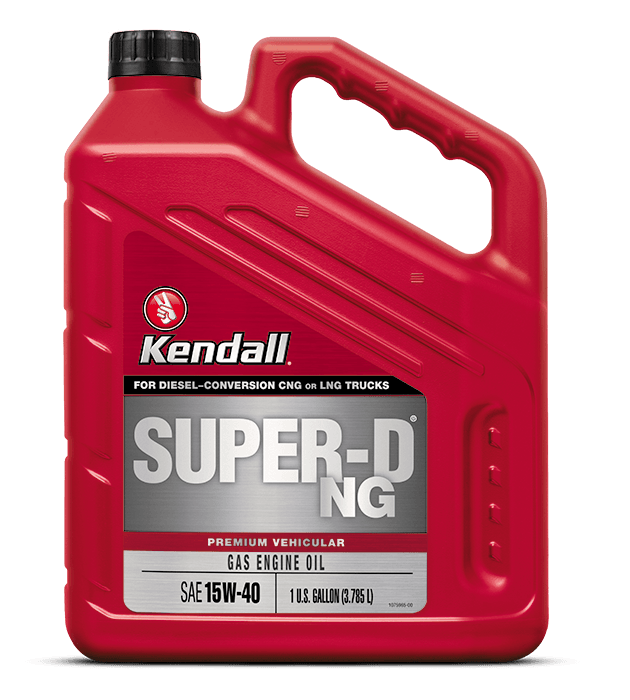 petroleumservicecompany.com has devoted a specific section of our online store to kendall motor oils. Browse this website, or shop online by clicking on any of our "shop @ Psc" buttons. 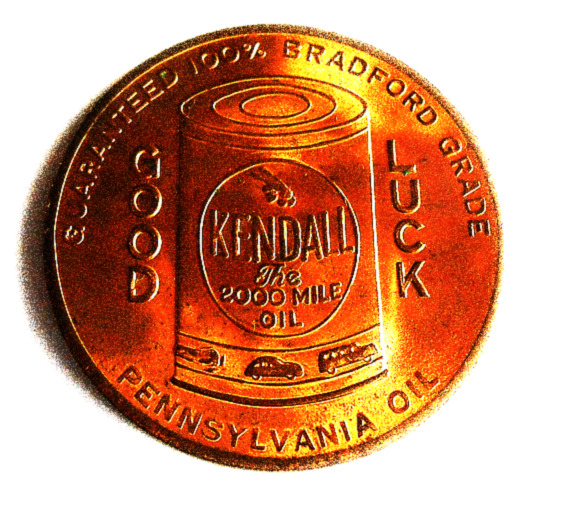 Browse this website, or click on the "Shop @ PSC" button to browse our full Kendall selection online. 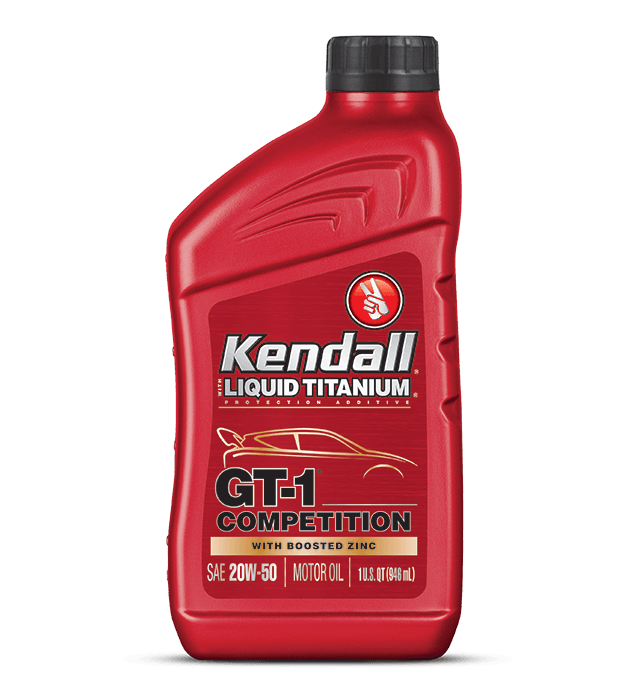 Petroleum Service Company, the sponsor of KendallMotorOils.com, is the premier, international, online distributor of lubricants and coatings. 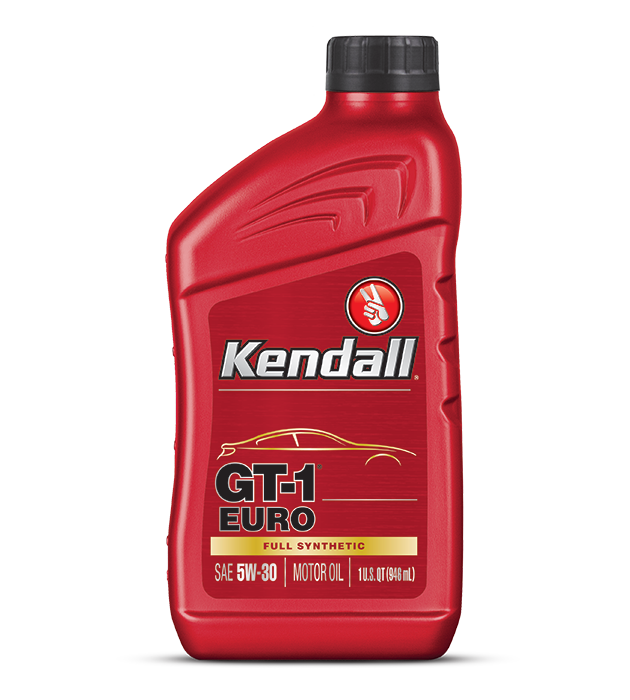 We've been in business with Kendall Motor Oil and ConocoPhillips for decades, so you can shop confidently. Search for our "Shop @ PSC" button on this website. Depending on where you are located, you will be linked to PSC's extensive list of premium lubricant products for sale, including all of those you see here. Click one of the bottles below to see more information.